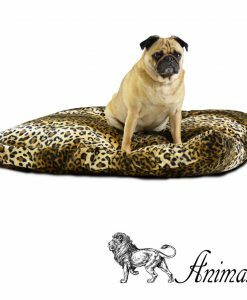 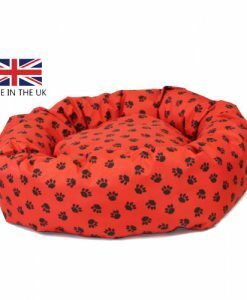 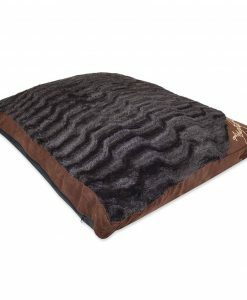 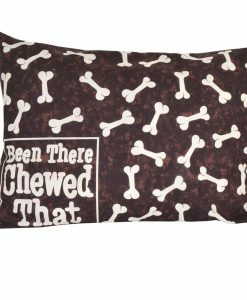 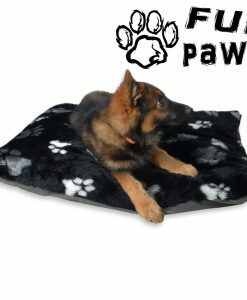 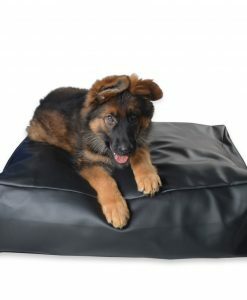 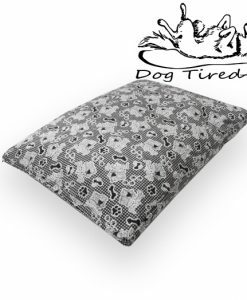 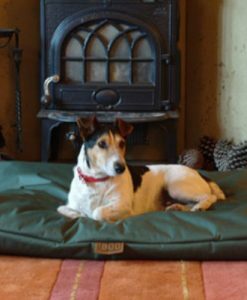 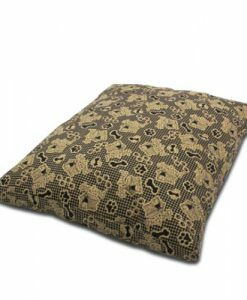 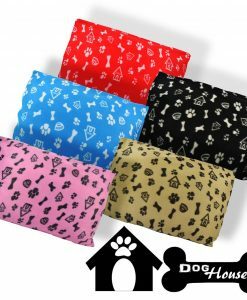 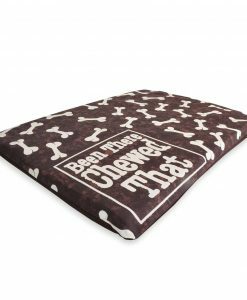 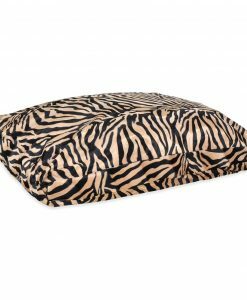 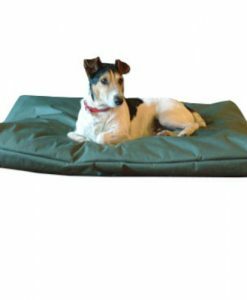 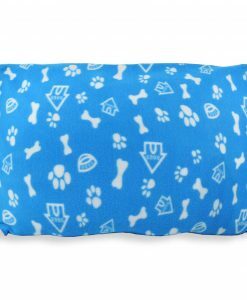 Strong but comfortable fabric, can’t stress enough the high quality of these beautiful pet beds. 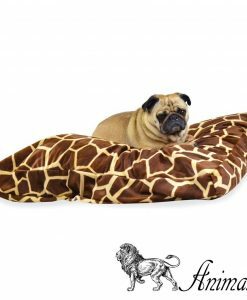 This Bed is really high quality (sizes are approximate). 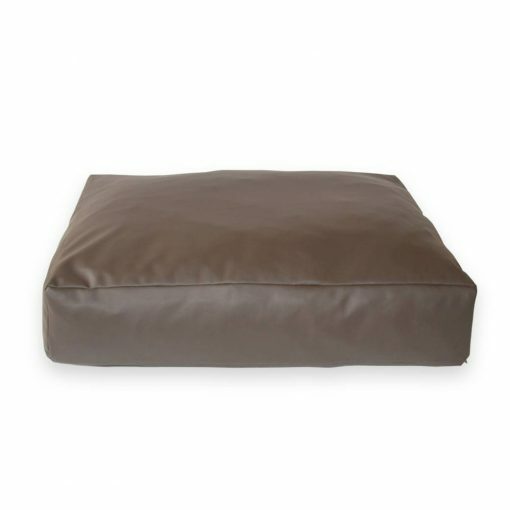 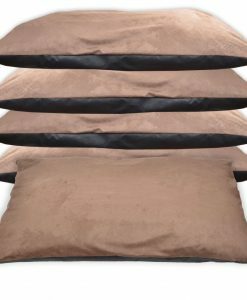 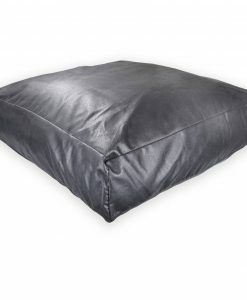 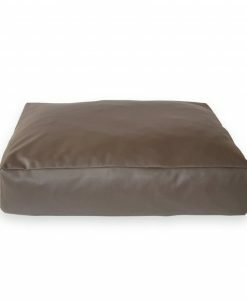 Super comfy and durable cushion bed. 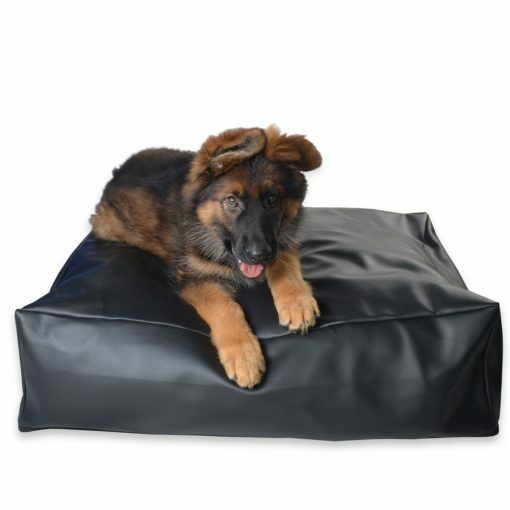 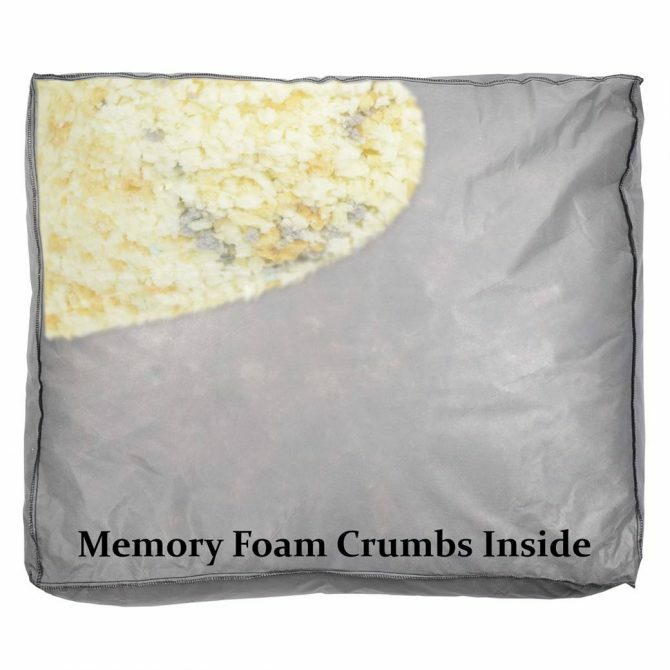 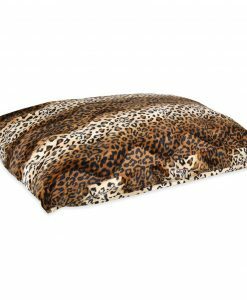 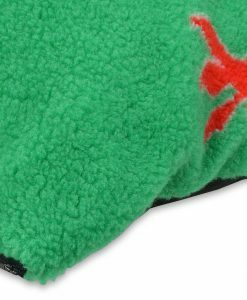 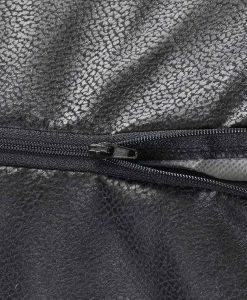 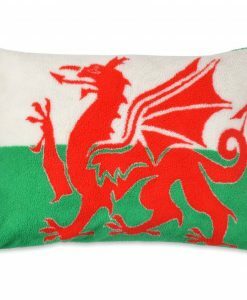 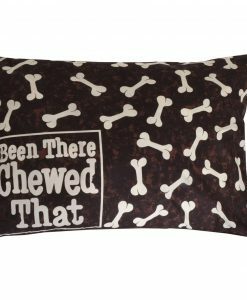 Also has removable cushion for easy washing. 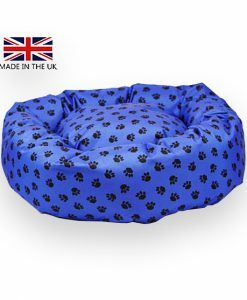 Sent out next day on 24 hour courier.